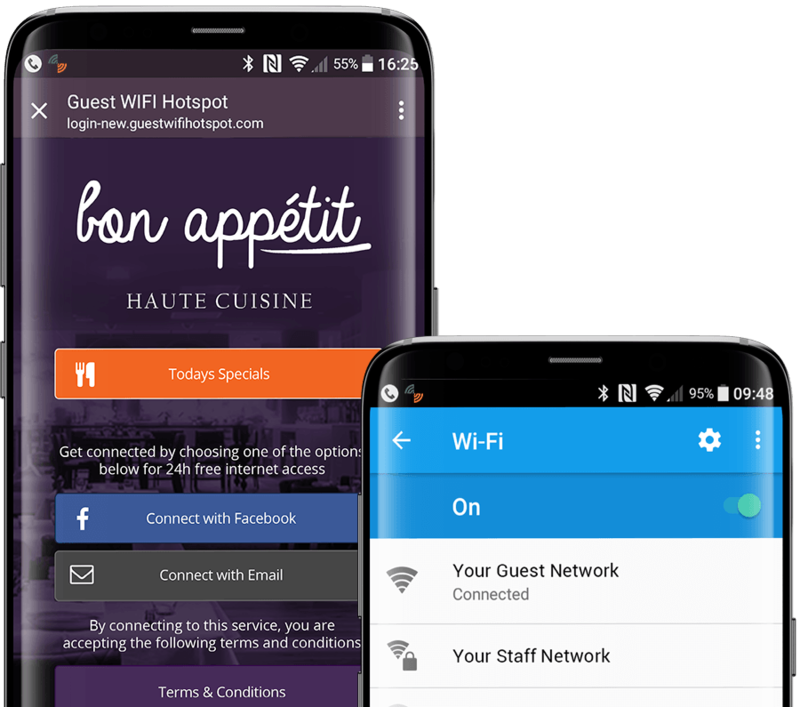 Guest WiFi Hotspot Solutions for Hospitality, Leisure, Retail & More! First of all, we supply awesome enterprise grade Guest WiFi equipment from Ubiquity. We pre-provision the WiFi equipment so that you can easily plug and play with your existing router. 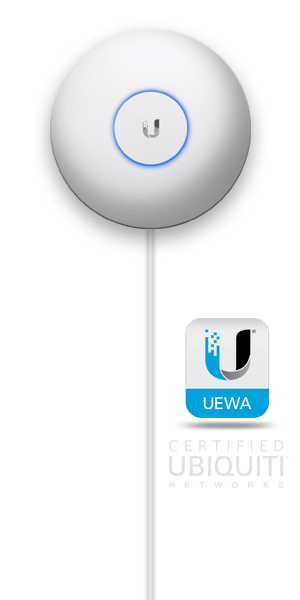 Furthermore, all of our WiFi network engineers are fully qualified to Unifi Enterprise Wireless Administrator standards, so you can be sure your guest WiFi network is in expert hands. You’ll be glad to know that Unifi hardware is also a global leader in managed WiFi solutions in over 180 countries. We also provide beautifully designed, fully responsive captive portal landing pages. These are displayed to guests before they can get online and through offering the ability to login via a social network or standard form it enables customers to breeze through the on-boarding process and therefore get online quickly. Because a customer has signed in, the system can remember their device every time they visit and get them online even faster. These pages can also be used to display a static or video advert to the user before they get online – giving you a perfect place to advertise special offers! When a guest accesses your guest wifi, we ask them to provide some personal details. This data capture via WiFi enables your business to build marketing lists turning your wifi into a marketing machine. This guest WiFi data is invaluable for driving footfall and delivering special offers to your guests after they have left you. Our automated social emails also allow you to grow your social following, asking guests to like, follow and recommend on popular sites like Facebook, Twitter, Instagram and Trip Advisor. Using DNS based filtering, your network can provide the first layer of defence to online guests. Our cloud protection based services block potential malware, phishing and websites that may contain virus threats. If you require more content filtering our system will enable web filtering to allow you to block certain websites – a great feature for the more family oriented locations. We’re also a Friendly WiFi Approved provider and can help your venue become certified Friendly too! 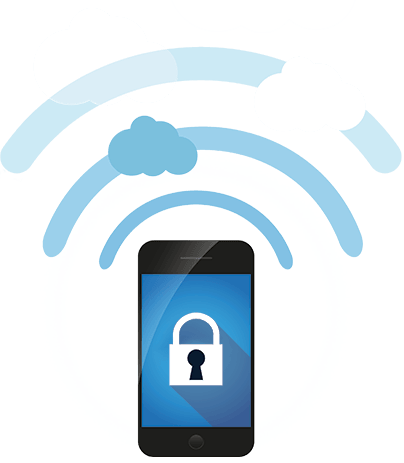 We’re controlling your network from our cloud. As long as you are connected, we’re able to see everything that is going on within your network. 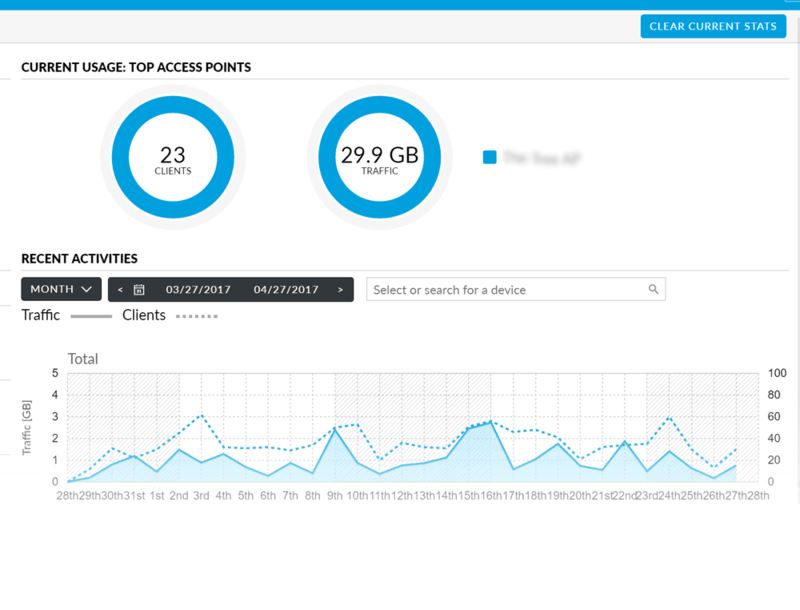 Have a computer next door stealing your bandwidth? – we can deal with it. Blocking, restricting or deauthorising clients can all be done quickly and simply from our base and is just a phone call away. Our engineers will also ensure that your network is optimised and operating in the quietest frequency to ensure quality of service! 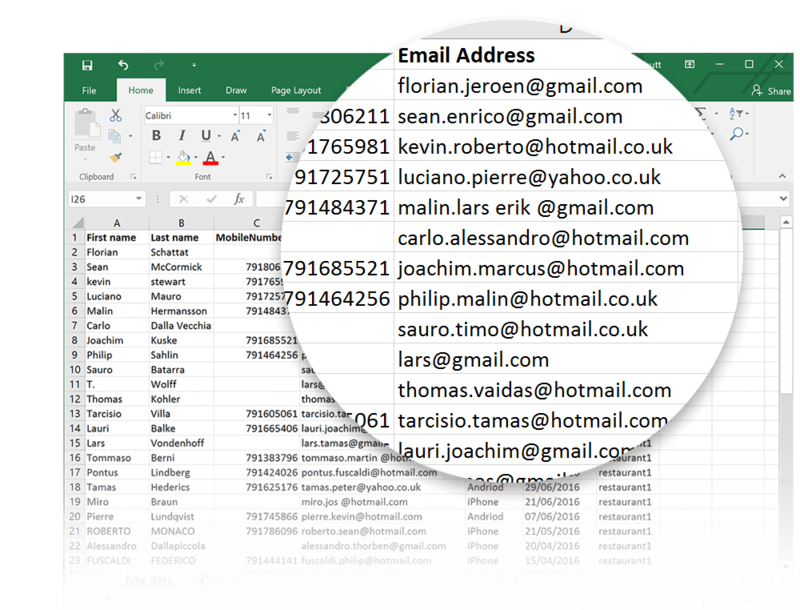 1000 Free LFR emails per month! Problems with your existing installation? To discuss your requirements, text WIFI to 84433 and we’ll call you back! From multi site professional installations, to self installed pre-provisioned hardware, we cover the UK and have a solution to fit all shapes and sizes.